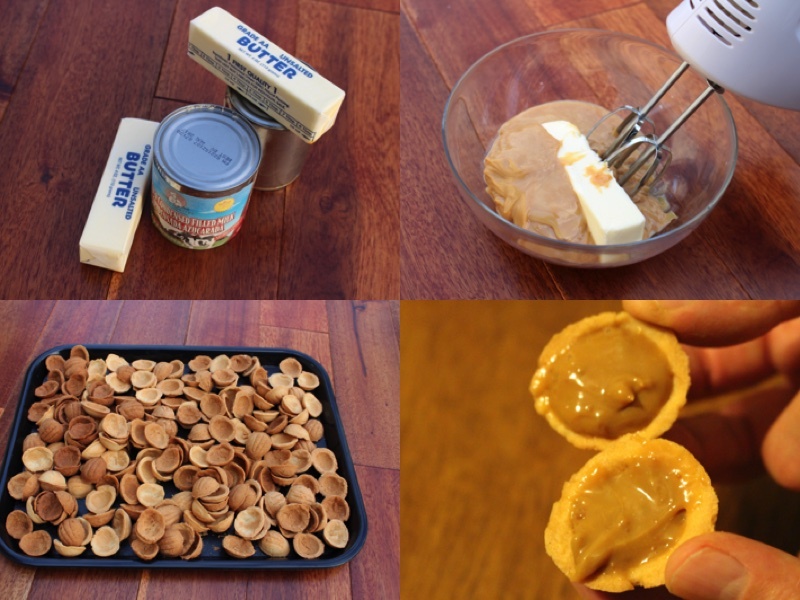 This is a great dessert for specials like parties and weddings, It includes Dulce- De Leche, eggs and dough. Lastly Its very popular in slavic culture. Ingredients: 1.) 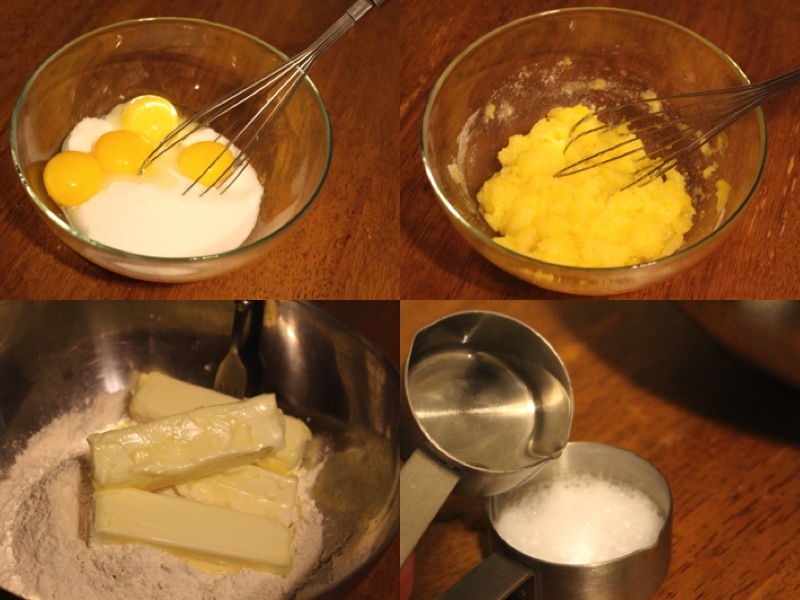 Mix sugar and yolk together well. 2.) In a large bowl add butter and flour and mix until fluffy. 3.) Pour vinegar into baking powder. 3.) Mix all of the ingredients together until it is dough. 4.) Spray the pan with cooking spray. 5.) 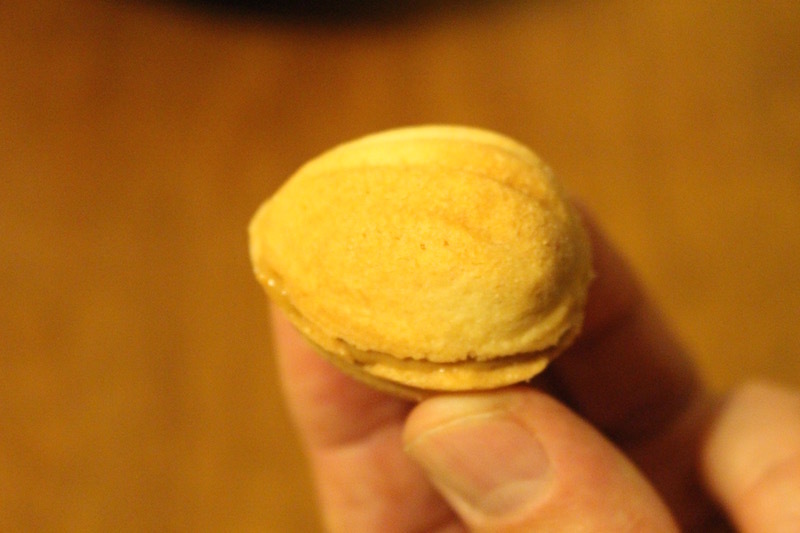 Made small spheres with dough and place the into each mold. 6.) Put in oven and bake at 350F for 35 min. 8.) 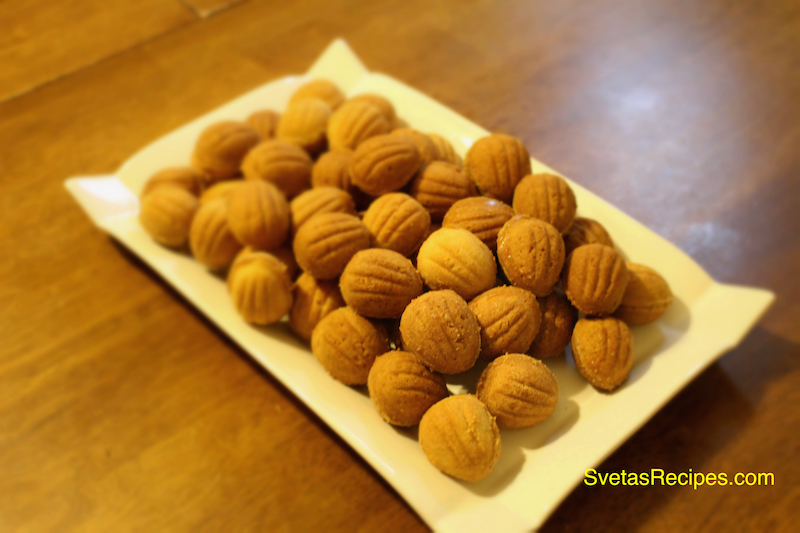 Put a small portion into each nut. 10.) Put into serving plate, Enjoy it with coffee or tea. Mix sugar and yolk together well. In a large bowl add butter and flour and mix until fluffy. Pour vinegar into baking powder. 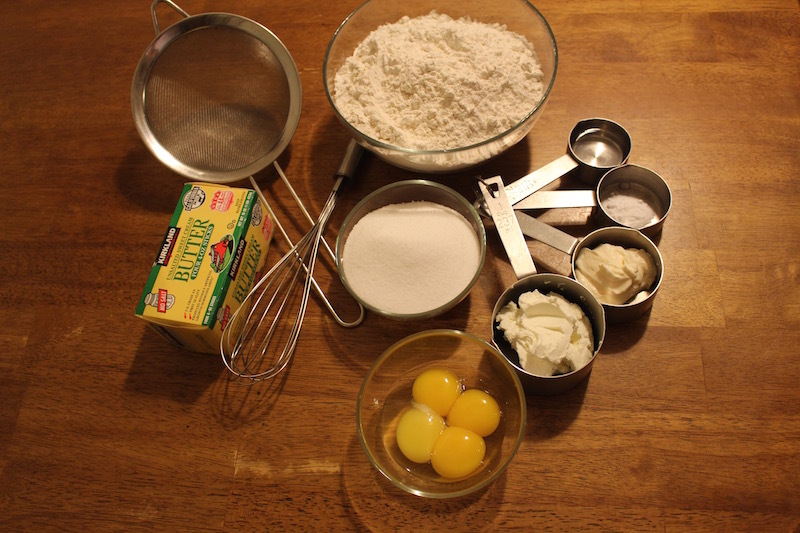 Mix all of the ingredients together until it is dough. 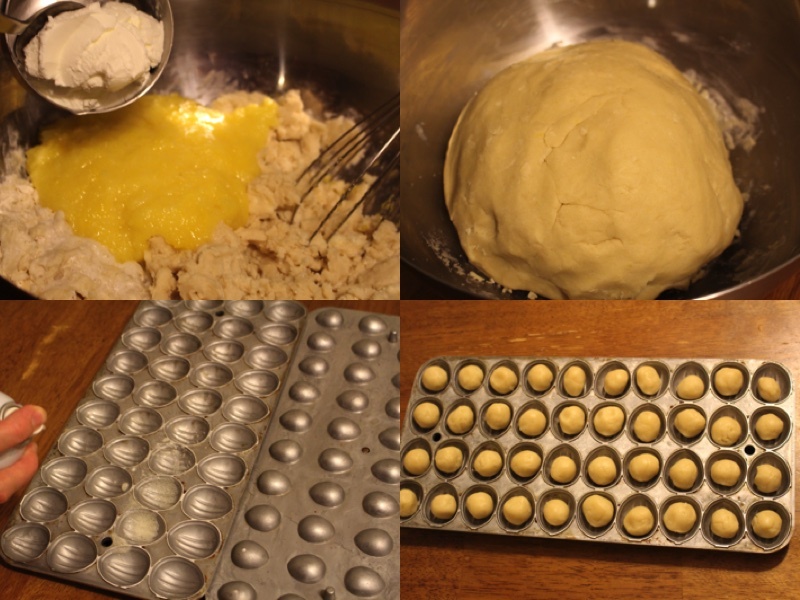 Made small spheres with dough and place the into each mold. Put in oven and bake at 350F for 35 min. Put a small portion into each nut. Put into serving plate, Enjoy it with coffee or tea. Can you tell me where i can purchase your oreshki pan as i have the one where you cook on the stove top and can become a bit messy. On amazon look up walnut cookie mold (Oreshek) and it will come up. Do you have a link to this 40-cavity mold? I searched at Amazon (through 7 pages) and I can’t seem to find it. Thank you. The molds that I have are really old I don’t know where they were bough but you can use smaller cavity molds also as show on this amazon page.